Leander technique uses table motion to relieve muscle spasm and low back pain. The Leander technique utilizes table motion to help stretch out your back. 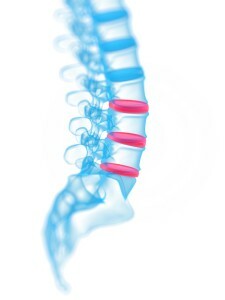 This “gaps” the joints in your spine and makes for a more comfortable adjustment. It also is a good stretch for stubborn and tight muscles in the spine. This helps eliminate any muscle guarding so that the doctor can be more gentle with the adjustment yet still make the correction that is needed in your spine. The bottom half of Dr. Hampton’s table slowly moves up and down continuously while the patient is on it. The doctor will then stretch out the muscles in your back while the table moves. This not only loosens up the muscles that are tight or in spasm, but it also allows for a gentle adjustment.